A cool little fact is that foam will stick to bathroom tile when wet. Hmmm…. what does this mean? 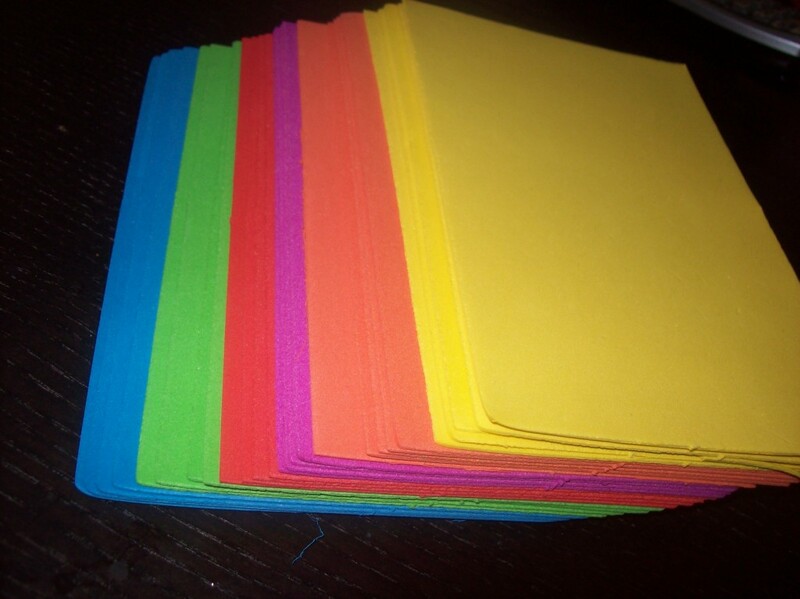 This means that a pack of dollar store foam sheets can be cut into cool and interesting shapes. When these shapes are brought to bathtime, they enable a little one to be entertained by creating his/her own scene. An entertained toddler is a great thing, if you ask me! 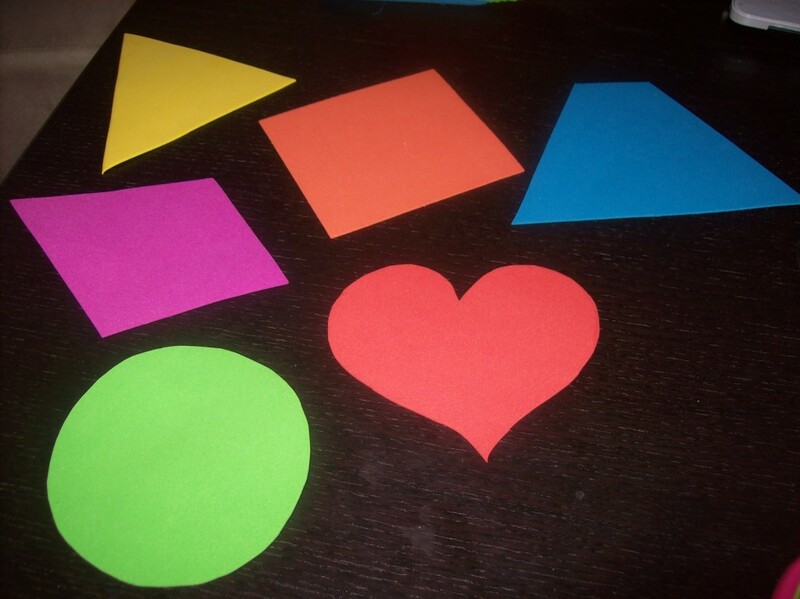 Cut your foam sheets into various basic shapes: circle, square, triangle, heart, etc. 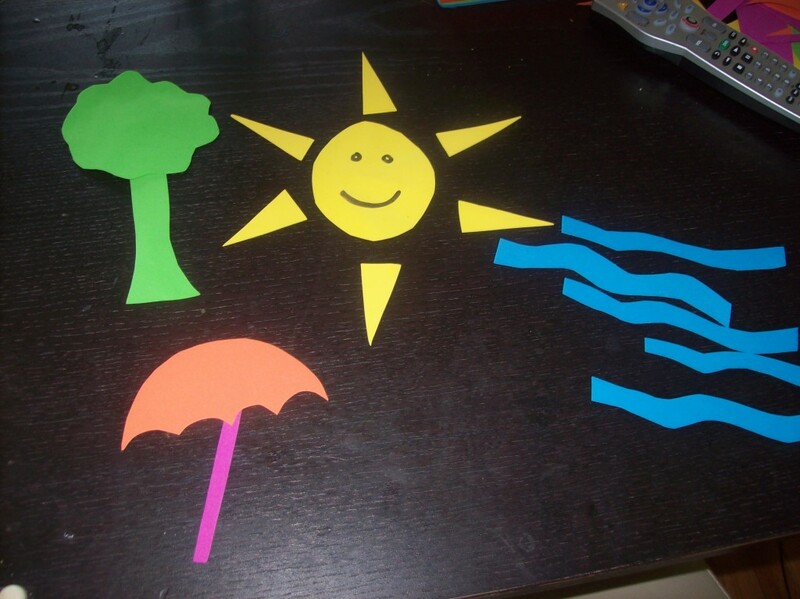 Also cut your foam sheets into elements of a beach scene: umbrella, sun, waves, etc. Bring to the bath and let your toddler go wild.